We speak to you in everyday plain English and our clients love how approachable we are. 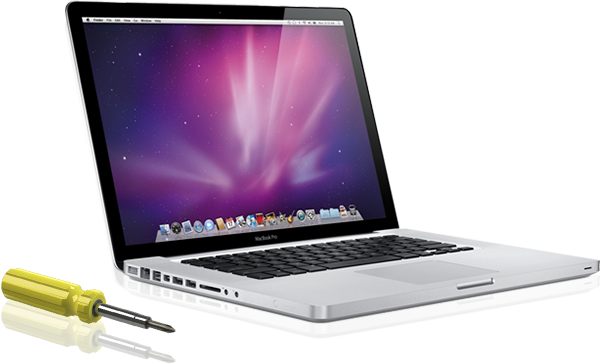 Serving both home and business mac computer owners for over 20 years. Every job is unique. We work with you to keep you informed every step of the way. Contact our team of experts. 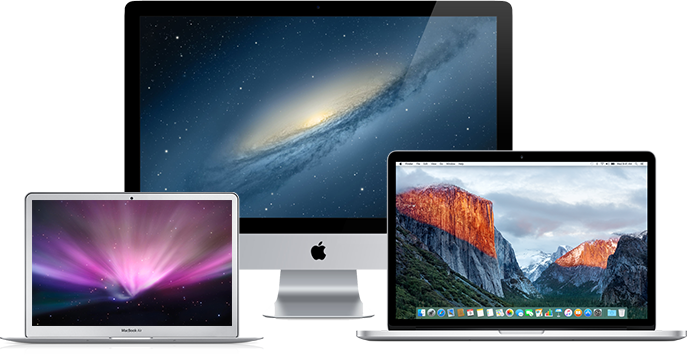 PC Pitstop accommodates everyone – from businesses to home users with Apple Mac computer problems and everyone in between. If your storage device is working properly and without signs of physical damage, your chances of a successful data recovery are even higher. Formatted drive? Deleted files? Software failure? PC Pitstop has the tools to get the job done. 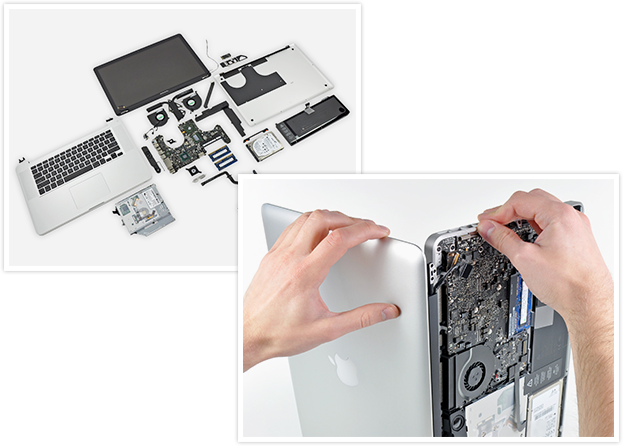 PC Pitstop repair Macbook, Mackbook Pro, Macbook Air, Mac Mini, iMac, iPad’s & iPhones. Screen replacements, part replacements, memory upgrades, startup repairs, internet connection issues – you name it! Once again all the guys at PC Pitstop, and this time more particularly Daniel, have excelled themselves, with the greatest of service that could ever be expected. Nothing is too much trouble even with the most naive of questions or queries. My original laptop died and which after considerable investigation then necessitated a total replacement, This was handled superbly and without fuss or bother in the recovery and reloading of my files and setup. Pricing, absolutely first class. Sincere thanks again Tristan, James and Daniel. I recently had some issues with my laptop and took it into the boys at PC Pitstop. They were super professional and very helpful. I use my laptop every day for work and they were willing to be flexible so I could drop it in for repairs when it suited me. Everything was fixed and the whole process was very easy. Would highly recommend! Staff are always great to deal with, very knowledgeable and well priced. Will definately be back. Thanks guys! These guys go above and beyond to fix any problem I've taken to them. Their knowledge and skill is next level and I always leave a very happy customer. Thank you. Very happy with the service. Given difficulty due to my traveling for work they were most accommodating in ensuring a successful outcome. Cannot rate them highly enough. They went out of their way to help.